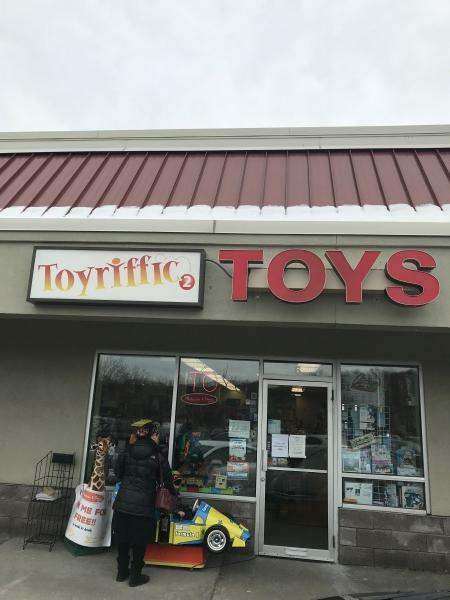 If you are looking for the perfect birthday or holiday gift, come visit our unique, boutique toy store in Pomona, NY. 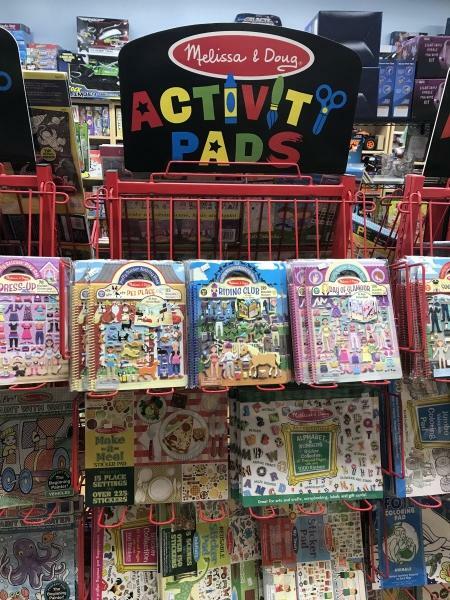 We offer a great selection of Melissa & Doug crafts and many other quality, affordable, educational toys, crafts, games, puzzles and more for kids of all ages, for both boys and girls. 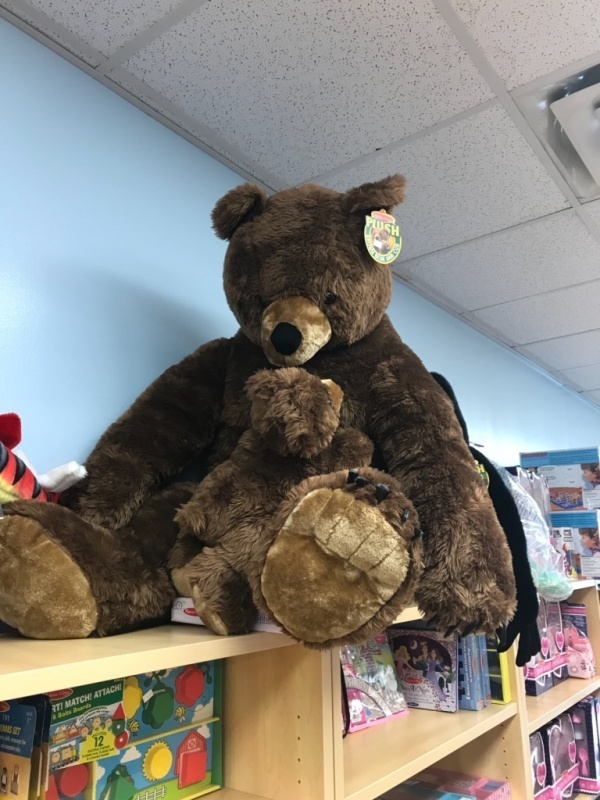 Everything from unique stuffed animals and baby toys to cool gadgets, robotic toys, ride on toys, unique and classic board games and other on trend items. 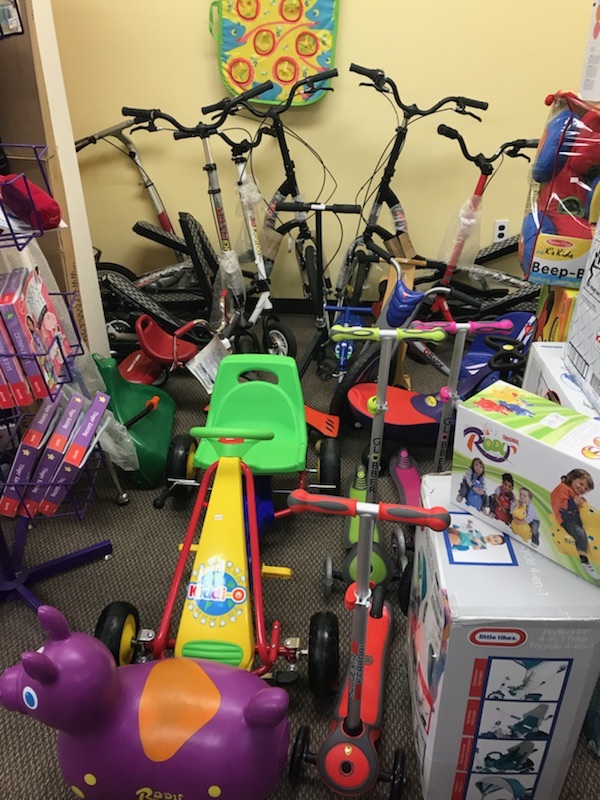 Over 7,000 toys, games and gadgets including brands such as Aaron’s Putty, PLAYMOBIL® USA, Melissa & Doug arts kits and costumes, Clics, Magna-Tiles, Blue Orange, Mindware, Pokeman Cards, Educational Insights, Play Monster, Mind Twister, Robotis, Thinkfun, Banana Grams, Rubix cubes, Razor and so much more. Please call our store if you are looking for a particular item. Looking for the perfect birthday gift? Come visit our unique toy store in Pomona. 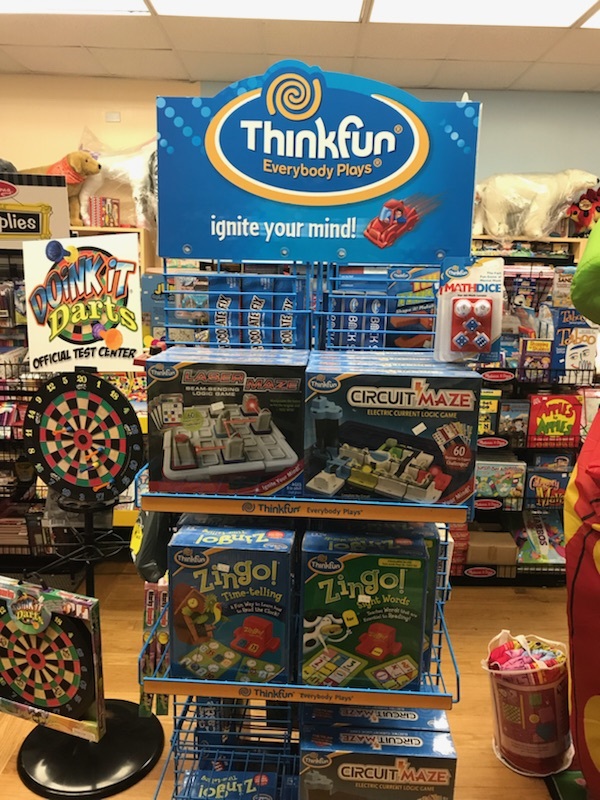 We offer a great selection of Melissa & Doug crafts and many other quality, affordable, educational toys, crafts, games, and puzzles for kids of all ages, both boys and girls. 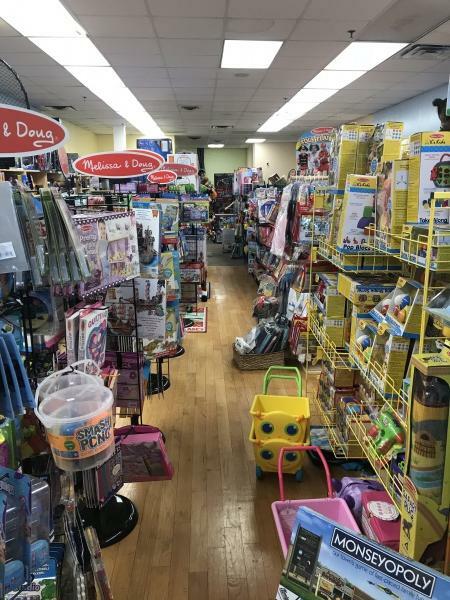 Everything from unique stuffed animals and baby toys to cool gadgets, Playmobil® sets, robotic toys, unique board games, and on trend items.